Have you ever perused through your favorite street style blogs oogling over ensembles left and right, wondering how you could recreate the look? Yes, we thought so! 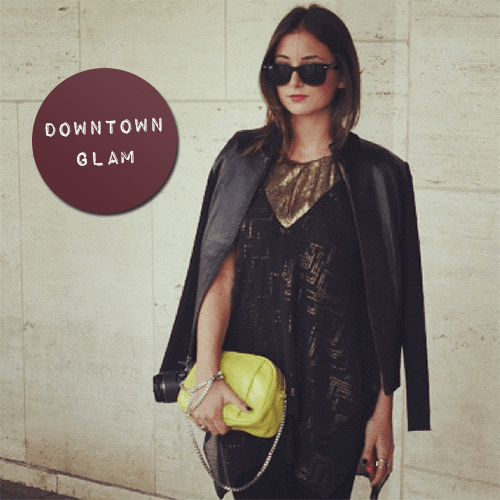 That’s why we’re so excited to introduce our new “Get the Look” blog series! We’ll be taking some of our favorite outfits from blogs and stylish lads from across the country and scouring through Poshmark to help you find pieces that pack all the same punch. 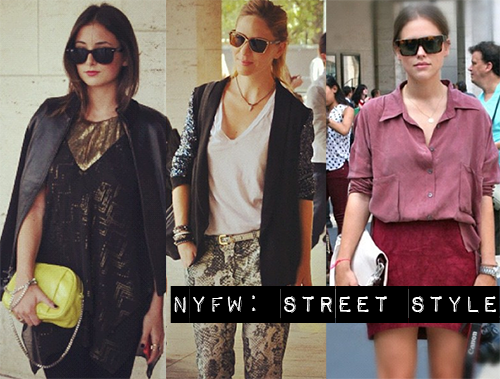 Without further adieu, we are kicking it off this week with some oh-so-fab New York Fashion Week Street Style looks! Can you believe summer is almost over? Yeah, we can’t either! As much as we loved summer fashion with all the wedges, cut off shorts and floral dresses, we’re so excited for what fall fashion has to bring. 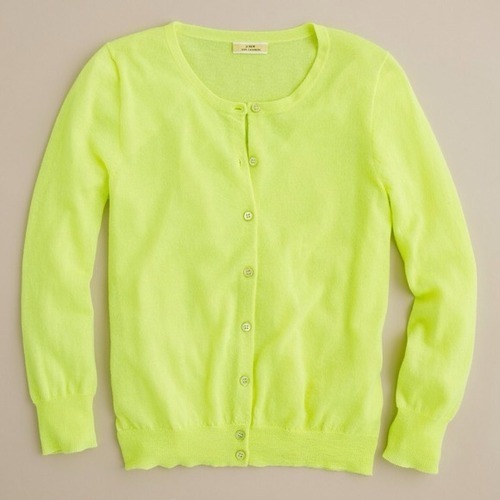 Plus, a new season means a new wardrobe, right?! Today’s Wish List includes some must-have items found on Poshmark that will help make this seasonal transition a little bit smoother! 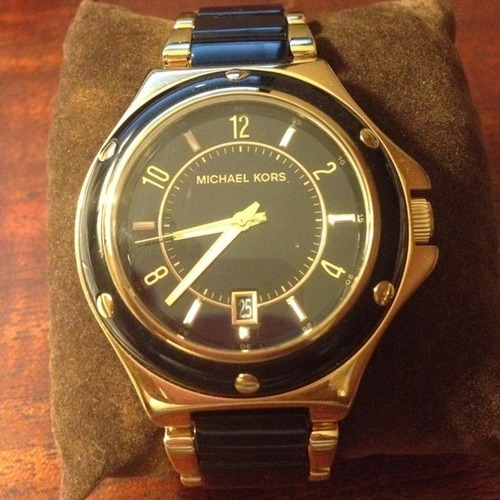 August 23, 2012 Categories PoshmarkLeave a Comment on $100 On Us. Really. 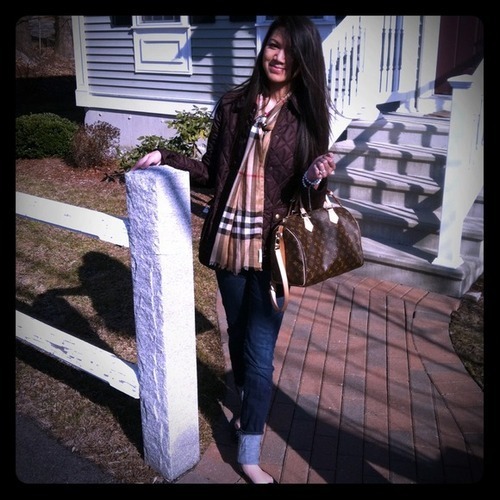 Wish you had just a few more Posh Credits to buy those Louboutin pumps you’ve had your eye on? Well, you’re in luck! Participate in our very first giveaway EVER and you could win a $100 Posh Credit to use as you please! 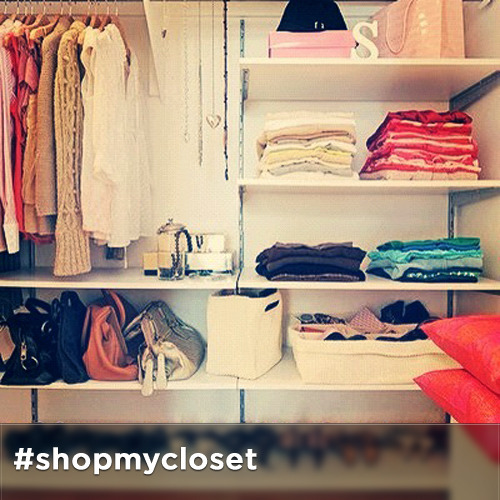 All you have to do is snap a pic of your actual closet at home and share it with the Poshmark community on Instagram! Follow Poshmark on Instagram (@Poshmark). This step is important, as we may not be able to see your entry otherwise! This giveaway ends on Thursday, August 30th at 11:59pm PST. 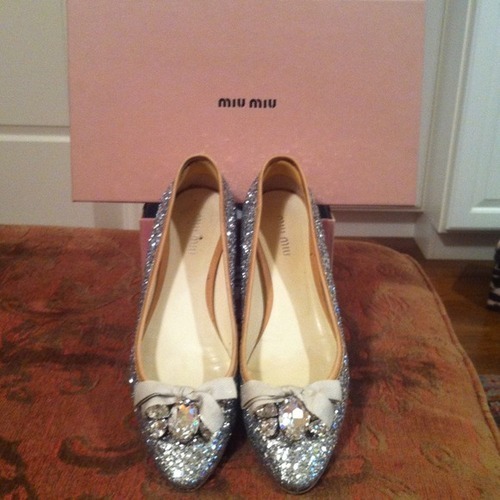 One winner will be chosen at random and contacted via the winning photo. Be sure your Instagram profile is not private so we can see your awesome photo! This giveaway is open to US residents only and only one entry per person. We can’t wait to peek inside your closet! Good luck! SXSW Panel Picker: Vote for Poshmark CEO! 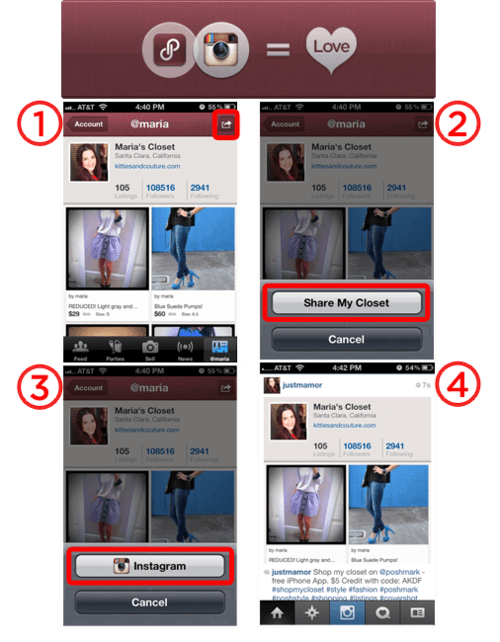 August 16, 2012 Categories PoshmarkLeave a Comment on SXSW Panel Picker: Vote for Poshmark CEO! We have a very exciting announcement and need your help! Poshmark’s CEO + Co-Founder, Manish Chandra, is in the running to be a speaker for panels at the SXSW Interactive Conference, “Mobile Design: The Art of Simplicity” and “Mobile’s Role in Building a Passionate Community” (and who has a more passionate community than we do!?). However, we need your help to get him there! 2. Click the “Sign Up” link if you haven’t created an account (or sign in if you have one). 3. If you’re signing up for the first time, check your e-mail for the confirmation message and click through the link in the email to confirm your registration. 4. Click on the “Search/ Vote” tab found on the top right of the page and type “Poshmark” into the search bar. 5. Click on the two “thumbs up” buttons to vote for Manish to speak at both of the panels! That’s it! Thank you all so much for your support! Fingers crossed! Love prints? 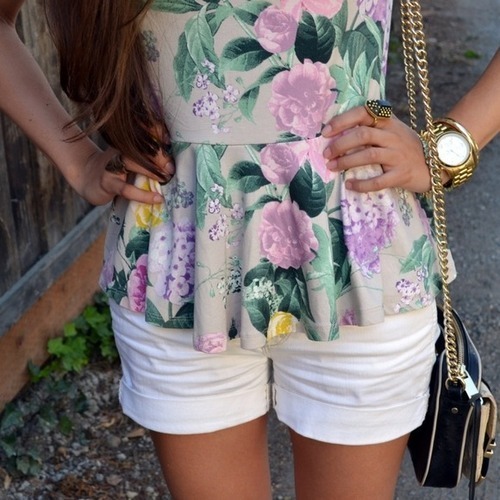 How about peplum? If you are like us and are obsessed with both of these trends, you are in luck! 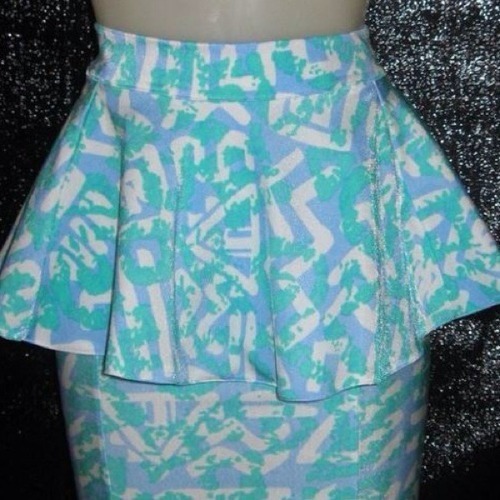 There have been so many amazing printed peplum listings on the app that we wanted to share a few of our faves! And a little added bonus: all of these listings are $50 or less…major score! 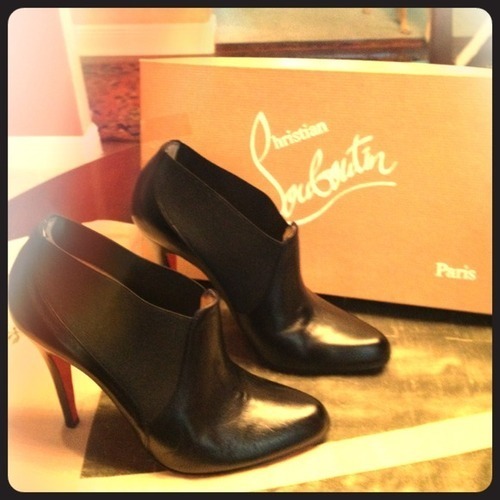 August 1, 2012 Categories PoshmarkLeave a Comment on Wednesday Wishlist: Watch Out! It’s that time of the week—no pun intended! 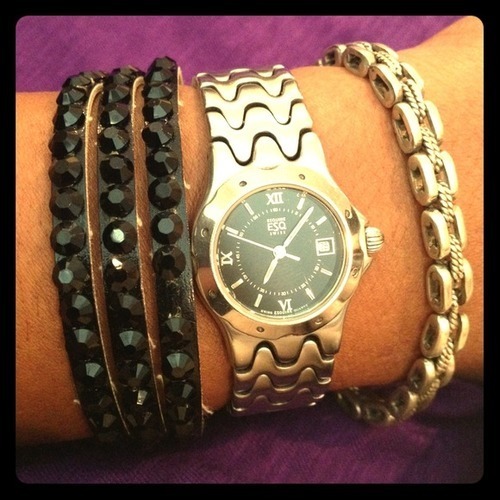 This week’s “Wednesday Wishlist” features more glamorous arm candy additions. 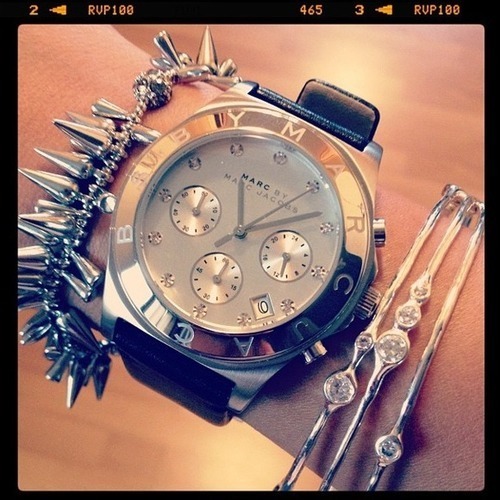 Besides telling the time (let’s be real, we have cell phones for that), watches have become a necessary addition to any fashion-loving gal’s wrist. And if you ask us, the bigger the better! 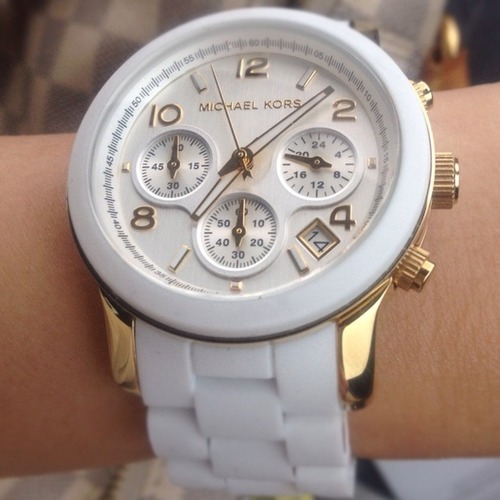 Here’s a roundup of some our favorite must-have watches listed right now on Poshmark!